Not everyone is going to have the world. For Portland-based The Domestics, what’s sufficient enough to capture a soul or two is simplicity – that’s how to get to the heart of things. 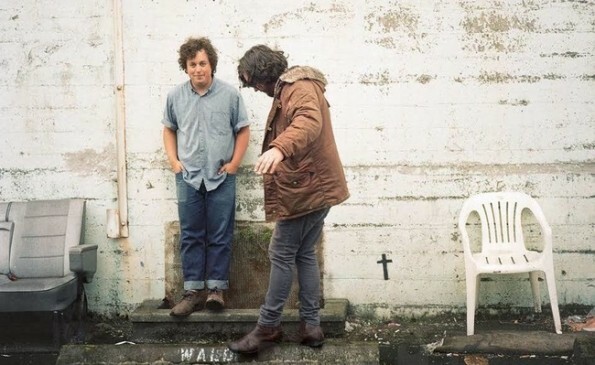 Their indie pop songs are the kind backseat drivers want to write when they think about a one night stand that should’ve been something more (“Tower Blocks”) or when exes cry when they don’t want to throw lovely keepsakes away (“Beauty Contest”). Songs aren’t always meant to make you bob your head; they might remind you of an addiction or the credit card debt you’ve yet to pay (“American Drag”). If Cheers were remade, then The Domestics should be part of the show’s soundtrack. 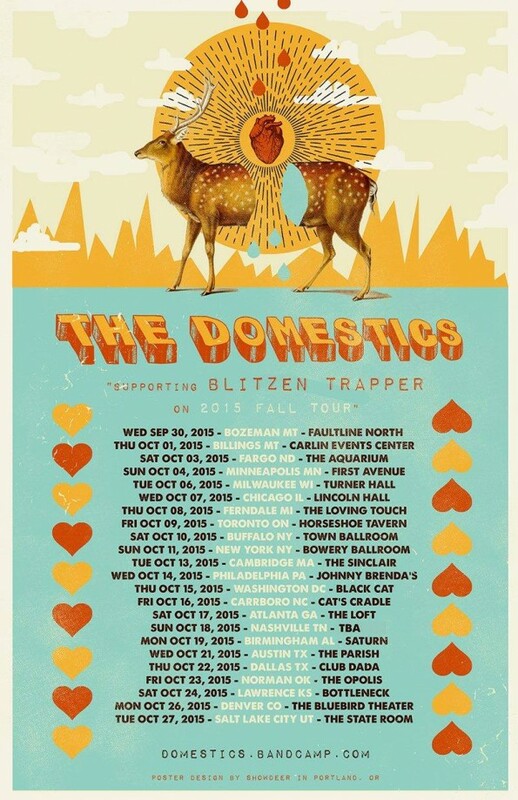 Catch them on tour this Fall with Blitzen Trapper and Tokyo Police Club.